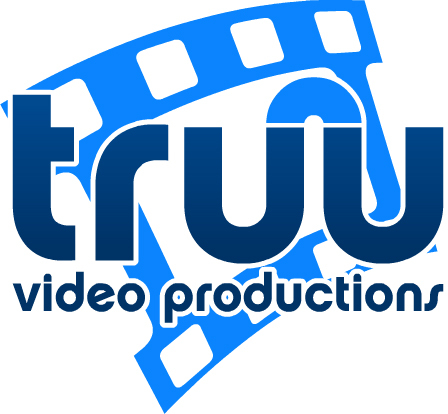 Truu Video Productions came to me looking for a new logo that would represent their work. I came up with a modern type face overlaid over a film strip. I wanted something that could be web 2.0 while still looking good on print materials. Once the logo was complete, we moved on to the website and print items. The company is no longer around and the website has been taken down but a screenshot has been maintained below. The business cards utilized a Spot UV that helped to accent specific elements on the card.